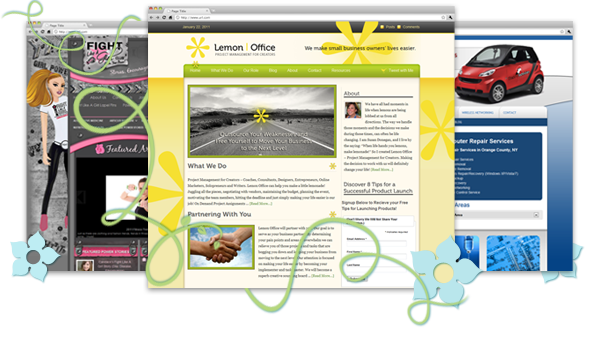 WordPress Consultant developing beautiful websites and blogs. 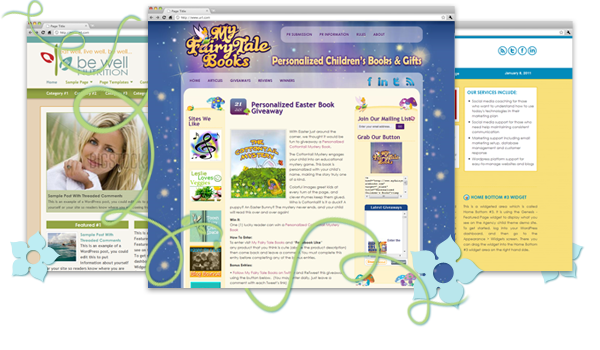 Make an impression, engage your visitors, and grow your business or blog. 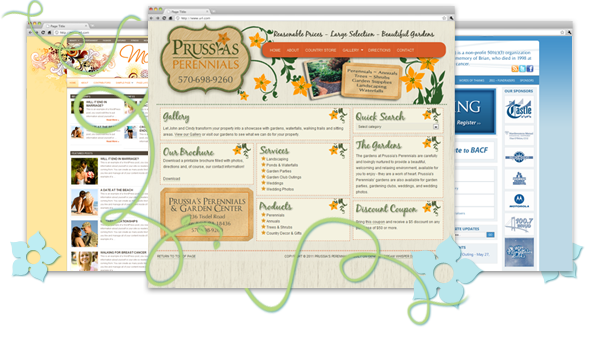 From corporate to creative, designing your vision! I am the Director of Product Support for Rainmaker Digital, LLC (formerly Copyblogger Media) and creative soul, based in northeast Pennsylvania. 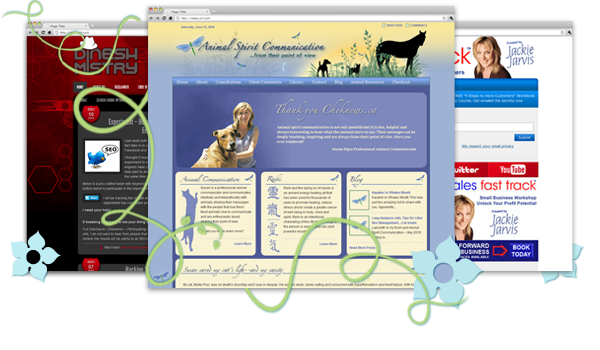 I am also an avid horseback rider and creature mom, and I love creating beautiful, yet functional websites.